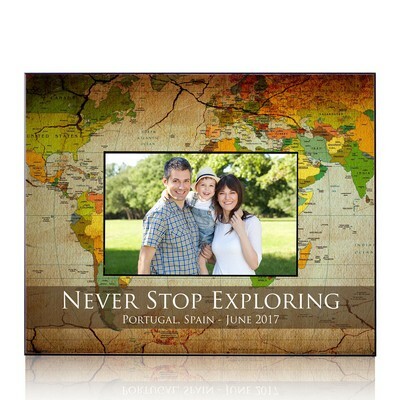 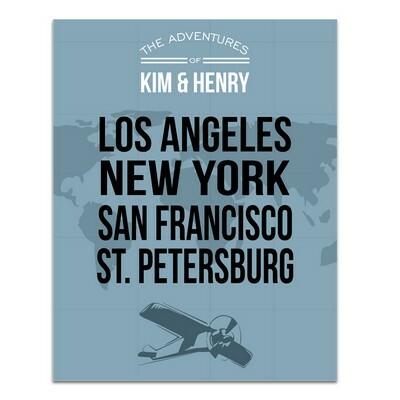 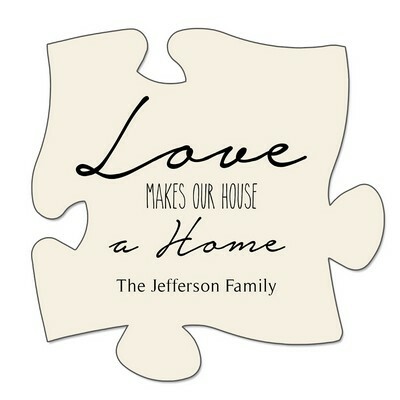 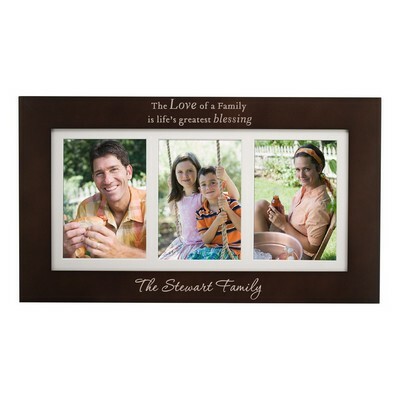 Want something unique and special in gifts for family? 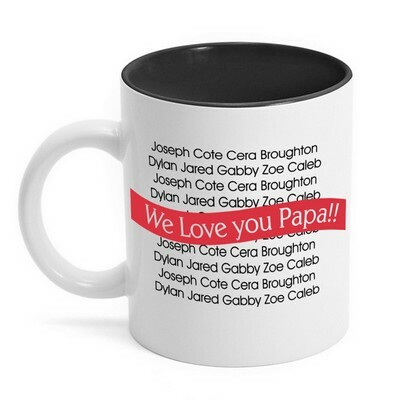 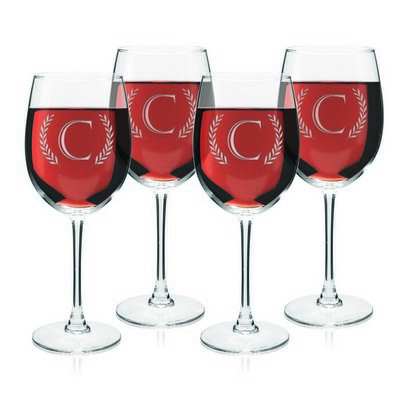 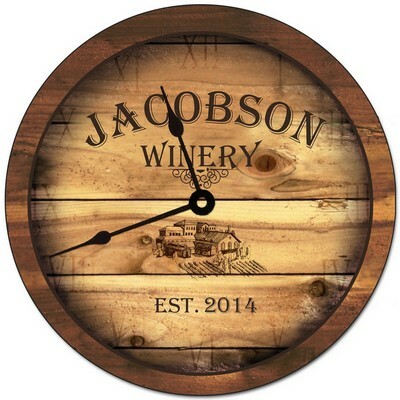 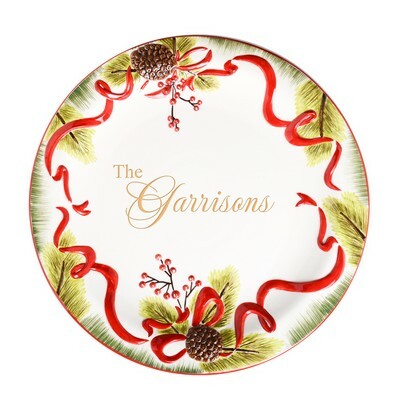 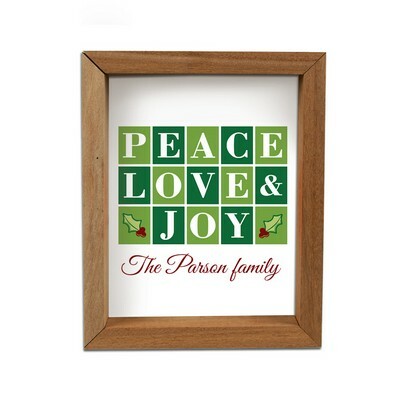 Consider our distinguished line of personalized family gifts where you will find high-end, quality gift selections for everyone in your family. 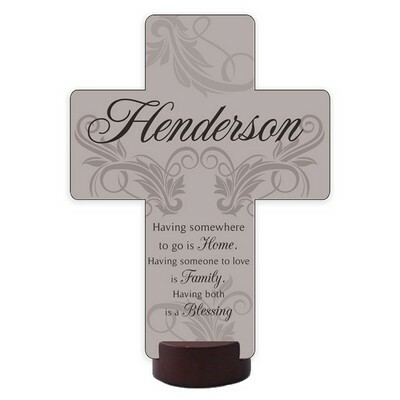 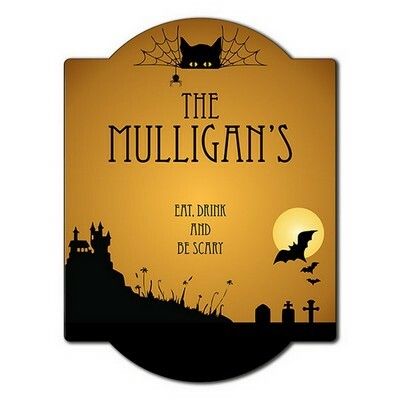 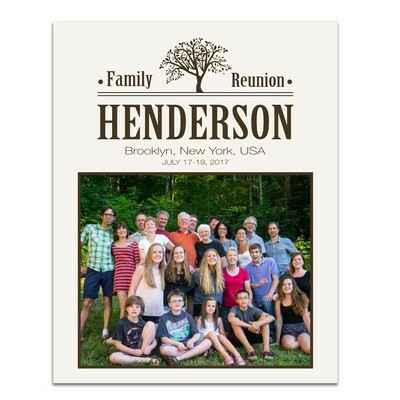 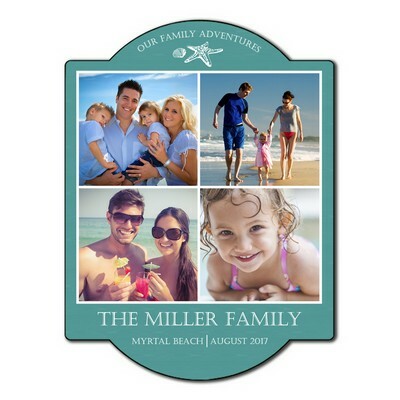 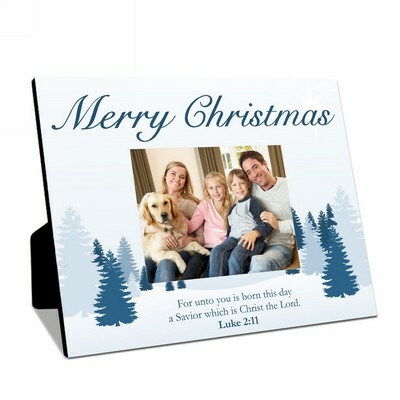 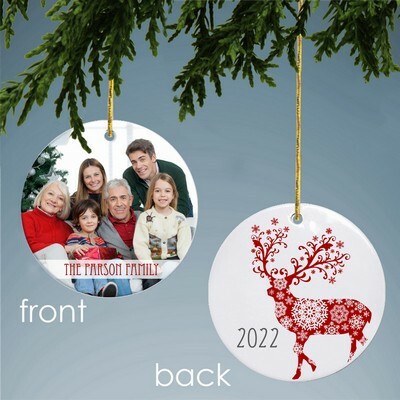 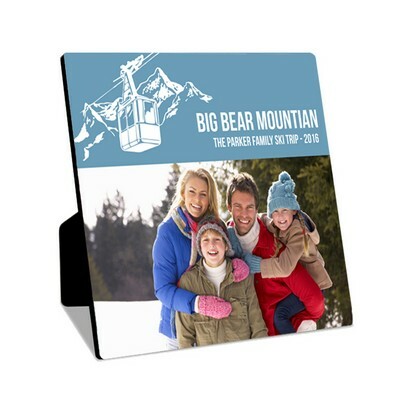 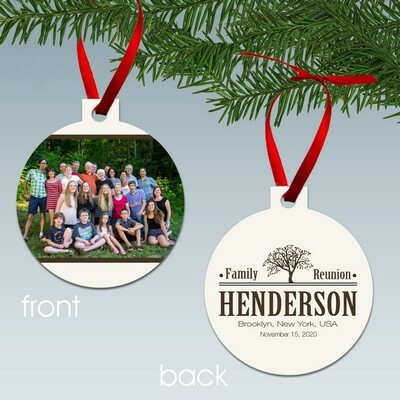 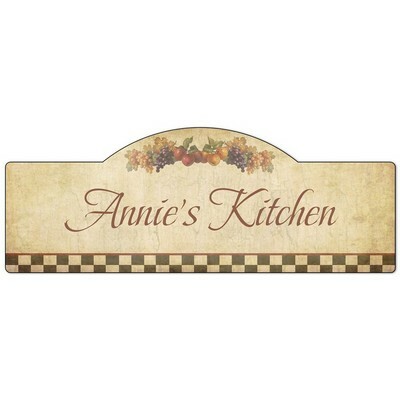 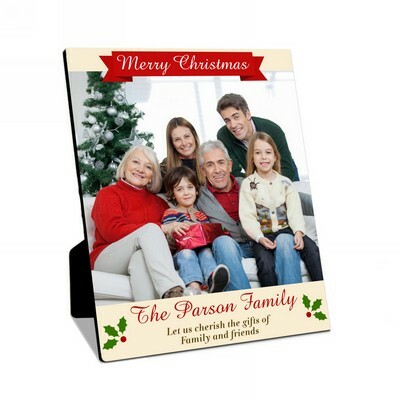 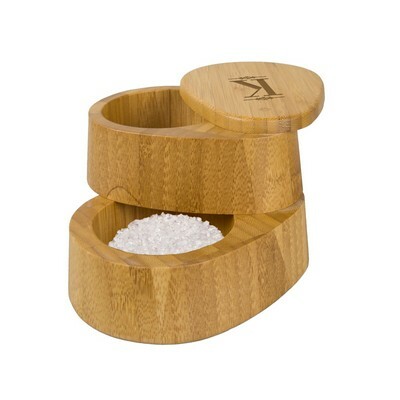 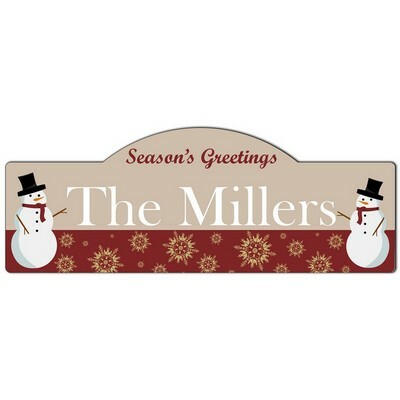 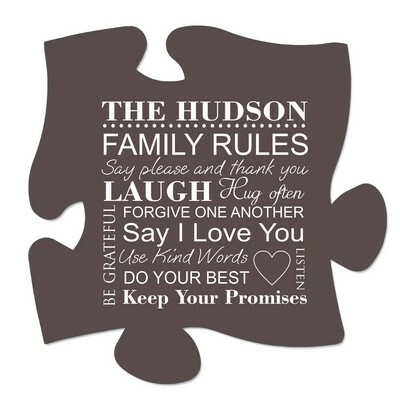 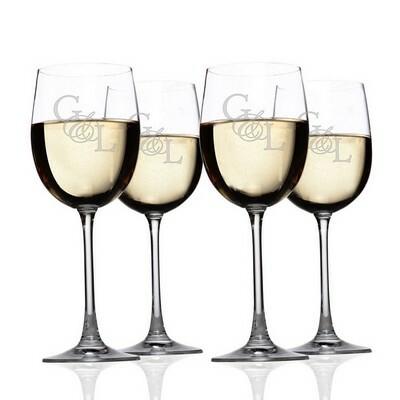 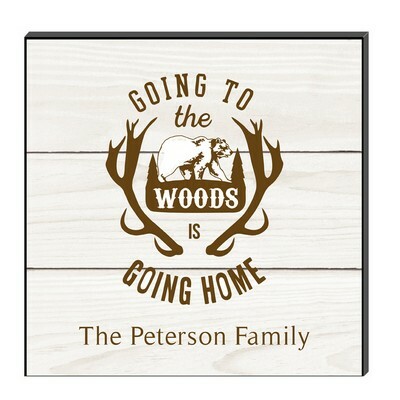 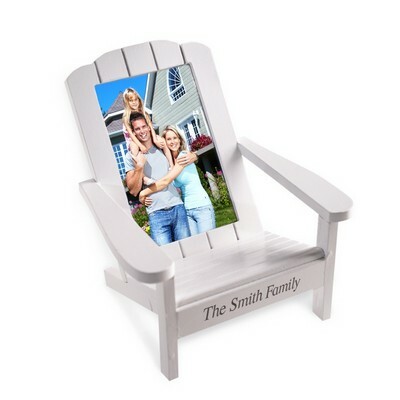 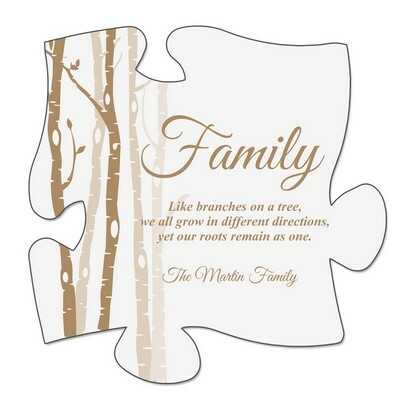 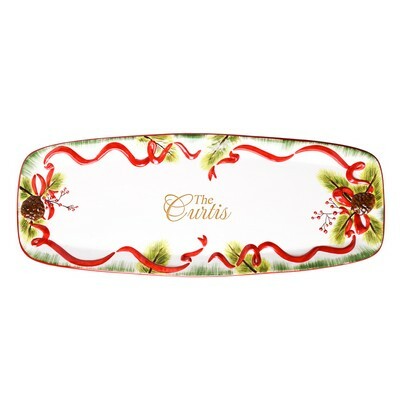 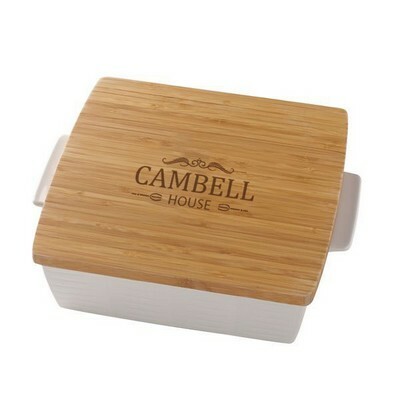 Engraved family gifts in our collection include personalized gifts for aunts, and also include unique and elegant personalized gifts for family, personalized sister gift, as well as a family member gift for all you relatives, including parents, uncle gift, grandparent gifts, personalized brother gifts and the list covers gifts for everyone in your family tree. 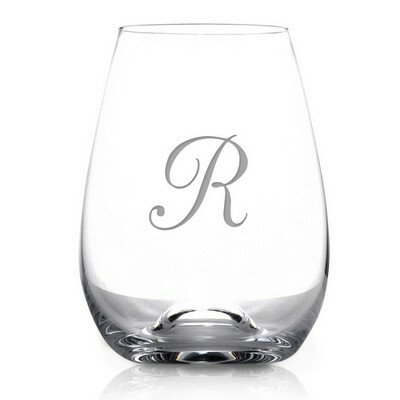 Personalize your family gifts to make them truly memorable by adding a name, initials or a brief message to commemorate a special family occasion.